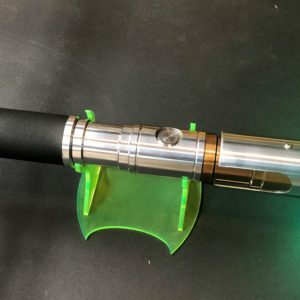 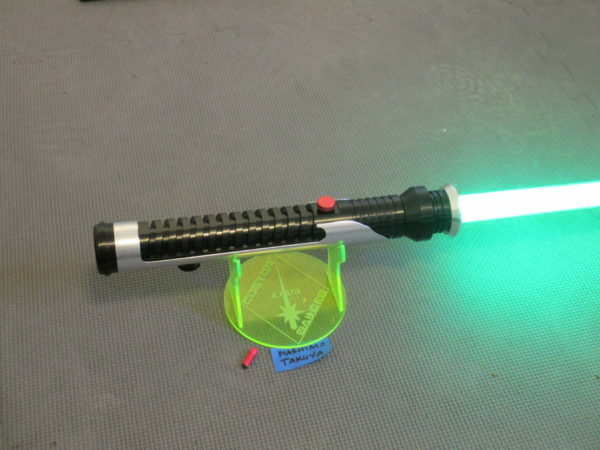 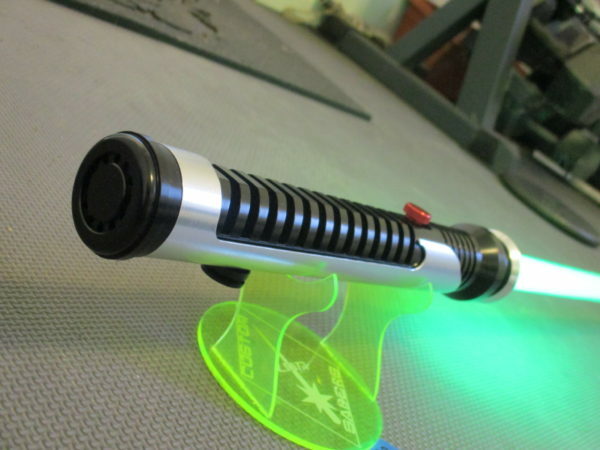 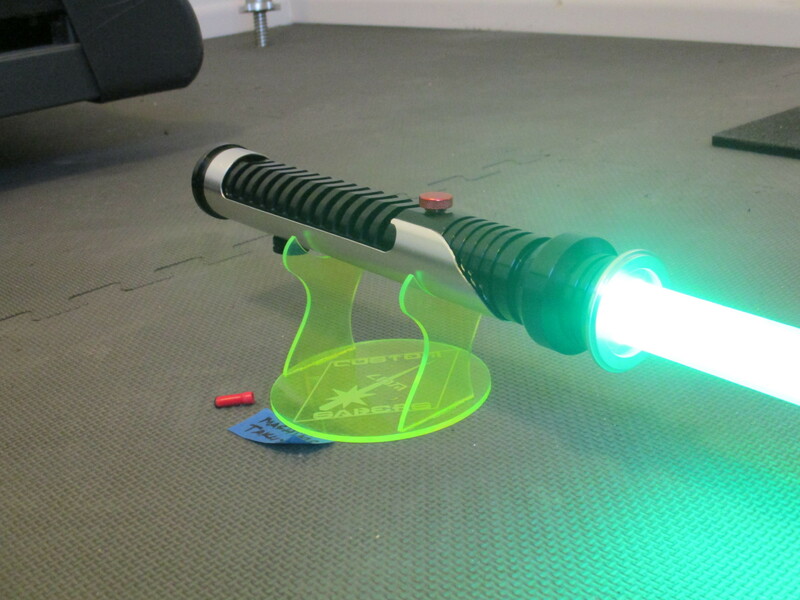 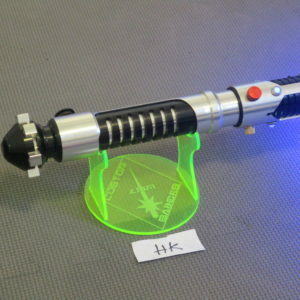 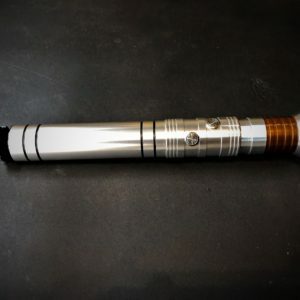 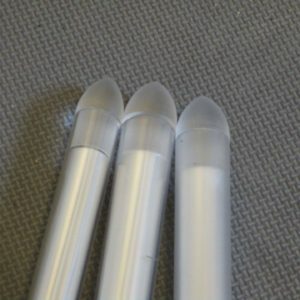 This page is for clients who wish to purchase a Qui Gon Saber. 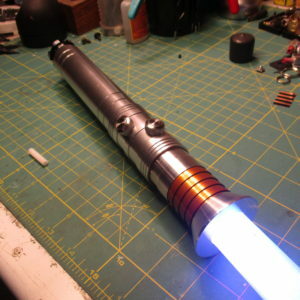 This is a limited run produced through our partnership with One Replicas. 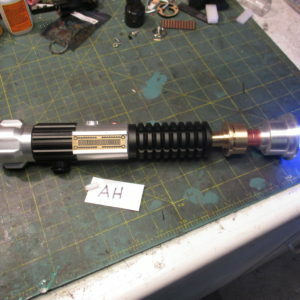 Pricing structure will be kept current to the best of my ability, but is subject to change without notice. 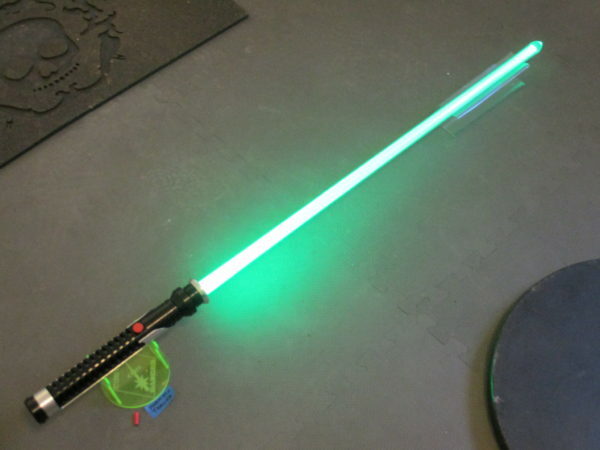 The saber shown here is the Proof of concept saber, but is representative of what the Qui looks like.